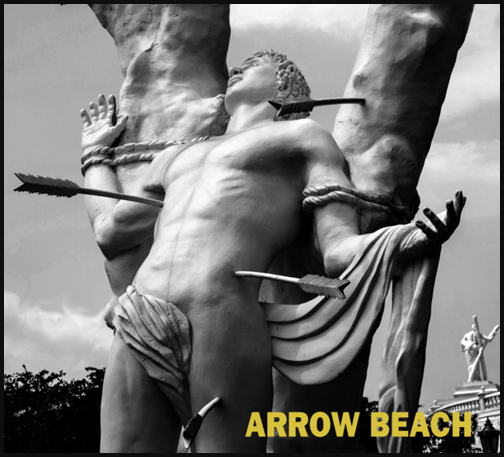 The 10 songs written, recorded and mixed by Arrow Beach can be yours in the convenient MP3 format. Please specify 320 or 192kbps. We will also send a PDF of the inserts and artwork and maybe some other goodies. Or odred the actual physical CD. A CD is flat piece of plastic with the music magically encoded and sandwiched into the plastic. It is a miracle of modern technology. It comes packaged in a gatefold "eco-wallet" complete with artwork and information. A must!